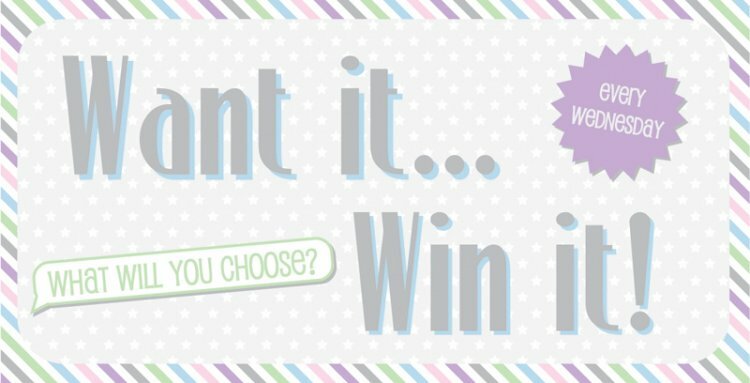 Tell us what you would like to win and we will choose one lucky crafter to receive their product choice; it can be anything you like from any of our brands. With so many great products to choose from, the only question is…. 'What are you going to pick?' If we had a choice we would choose the popular Grace Taylor Eclectic Emerald Pad, it is so versatile and adds a stylish edge to cardmaking projects. Check out the 10 minute make project that we made using the 6x6 Kraft Cards and the new Grace Taylor Eclectic Emerald papers. Can you believe the entire project takes only 10 minutes to make! We've written a full set of instructions and listed exactly what you'll need in the link. But, that's just one idea - tell us what you want and you may be receiving it very soon. Just leave us a comment with your product selection below and we shall announce the winner tomorrow. Don't forget to check out our other great giveaways for Lillibet Clear Stamps our Craft Stash Giveaway and the fab £1000 Giveaway where you can win an iPad Air.